Safe, all-natural ways to soften and freshen laundry (while saving money)! Do you want to be more green and self-sufficient in your laundry room? If you're like me, you want to protect yourself and your family from the harmful toxic chemicals found in many commercial laundry supplies. Guess what? We're not alone. Awareness is rapidly growing about the dangers of synthetic fragrances and harmful chemicals found in cleaning supplies, including laundry products. 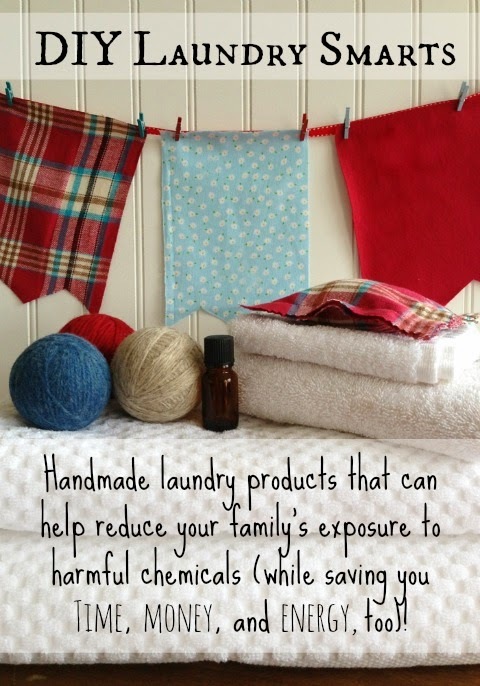 In fact, choosing natural alternatives for your laundry is one of the best things you can do to protect your family. This is because the skin on the human body is our largest organ. When laundry products coat our clothes with toxic substances, we absorb them through our skin. Children are the most susceptible, because their bodies are smaller and more easily overwhelmed. Studies are beginning to show links between exposure to chemicals found in household products, and a rise in auto-immune disorders, and many other health problems. That means, going green in your laundry room is just plain smart. This article is only one of several to come in which you'll learn safe, natural, money saving ideas that can help you not only become more self-sufficient, but also take back control over what your family is exposed, or not exposed to. Never heard of using dryer balls? It's not as crazy as it sounds. Wool is an interesting fiber. When you wash 100 % wool in hot water and dry it in hot air, something happens. The wool fibers shrink and get tangled, or fused together. This is something unique to 100% wool. Acrylic yarn, or a wool-acrylic blend will not felt. If you use these other yarns, they'll simply unravel in the dryer. But, the more you dry wool, the more felted it becomes, which means these things will last and last. 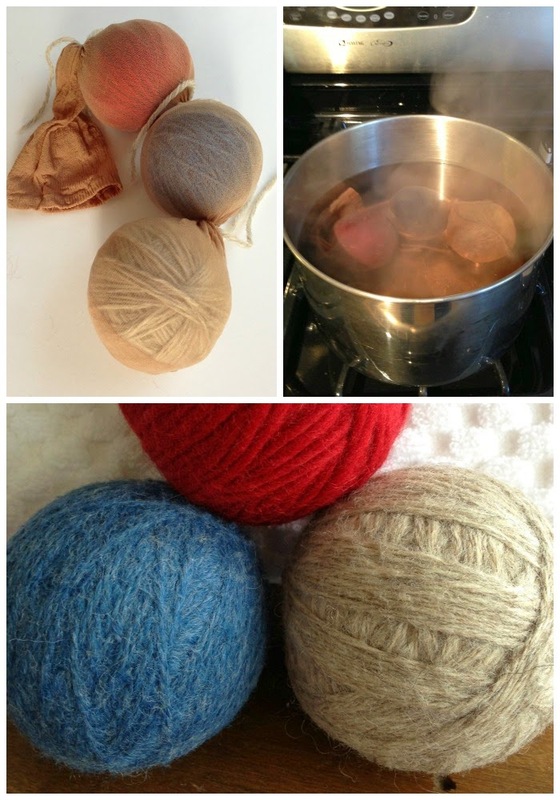 Why use felted wool dryer balls in your laundry? 1. They cut down on the amount of time a load must run in the dryer to get dry. This is because as they tumble around with the load, they get tossed among your laundry and worked between the items, which allows more hot air to circulate throughout the load. Wool is also highly absorbent. They pull moisture from your laundry. For these reasons, the more wool balls you use in the dryer, the less energy is needed for drying. This not only saves you time, it saves you money on energy costs. 2. They can save you money in other ways, too. When you use wool dryer balls, you won't ever need to buy commercial dryer sheets or liquid fabric softener again. And if you make your own, you'll save even more. Do an online search, and you'll discover a set of 3 to 6 wool dryer balls will cost you anywhere from $20 to $30. Yet, you can buy a skein of wool yarn for about $5 to $7 which will make 2 or 3 balls. These balls will last for years. Once made, they'll keep saving you money for ages! 3. They don't change the absorbency of fabric. When you use commercial fabric softener, whether in liquid form or dryer sheets, a coating is left on your towels, clothes, cloth diapers, etc. Not only is this residue harmful to your health, it also makes fabric less absorbent, so they actually repel moisture. There's nothing worse than getting out of the shower and, when you try to dry off, the water just sort of smears around on your skin! Use wool dryer balls, and this won't happen. 4. 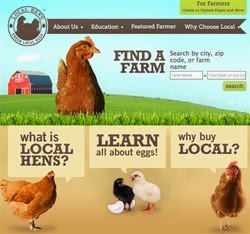 They are made of a renewable resource. Wool. But commercial dryer sheets are used once then thrown away. The more sustainable option is wool dryer balls. 5. They help reduce static cling and wrinkles. As the wool balls bounce around, they gently pummel the load, which fluffs the items up, kind of like when you punch air into a pillow. This gentle beating works to not only soften fabric, but the wool fibers help control static cling, too. So, let's make some felted wool dryer balls! To begin, you will need to make sure your yarn is 100% wool, or it simply will not felt together. Be sure, also, that your yarn is not the "super-wash" kind or "machine washable" wool. This kind won't felt properly, either. One skein will make approximately 2-3 medium size balls. (Get your wool yarn here). Wrap the yarn around two fingers about ten time. Then remove from your fingers and wrap the center of the loops about ten times. Begin turning the ball clockwise by small degrees. Each time you turn it, wrap the growing ball another ten times. At first, your ball may look oblong and weird. Just keep wrapping. Eventually, it will turn out as a neat ball shape. When it reaches about the size of tennis ball, cut the yarn and use a crochet needle to help you weave the tail over and under several strands to secure the yarn end. Trim the end when you're done. When you've made the desired number of balls, place them in a pantyhose leg (or a knee high nylon stocking). Tie each ball into its own pocket. Place this nylon caterpillar in a pot of hot water on the stove and cook over medium heat for about twenty minutes. Or you can run the chain of balls through a hot washing machine cycle with a load of laundry. If you cook the wool balls, you will need to let them cool a bit then squeeze them out before you can dry them. Otherwise, the washer will do this for you. Finally, toss them into the dryer and run them through a drying cycle set at the hottest temperature. 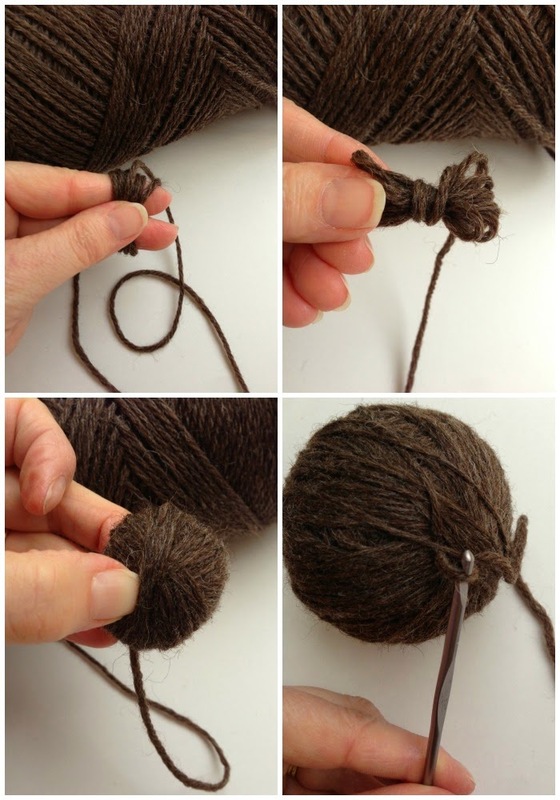 When you're done, you should have wool balls that are now shrunk somewhat, more dense and fused together. Okay! You're ready to start using your DIY natural fabric softeners! And you'll save a lot of time, money and energy while you're at it. Do you want to also make your laundry smell amazing? To make your own scented dryer sheets, just cut several 5 X 7 inch pieces of cotton flannel (I cut mine like flags!). 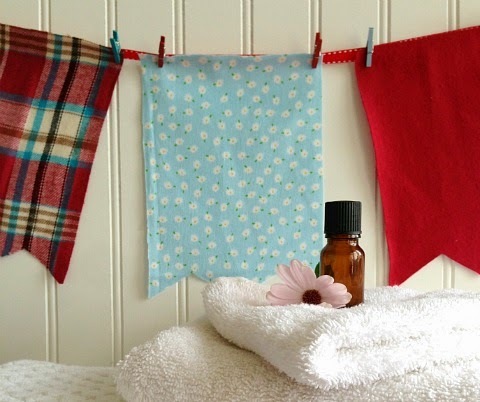 When you want to freshen laundry, take a flannel dryer sheet, dab on a few drops of your favorite essential oil. Dry a load of laundry. When the load is dry, toss the scented flannel dryer sheet into the dryer with the load, and run for several minutes on a no-heat cycle. Don't worry, the essential oil will not harm or stain your laundry. Note: Click HERE for information on what company I buy my oils from. If you're curious about buying these oils at wholesale prices, click HERE. If you'd like to talk to me personally about any questions you have regarding getting these oils, click HERE to send me an email. Here's a cute idea: Display your scented dryer sheets in your laundry area by clipping them to a piece of ribbon with mini clothes pins as shown in the image above. Sachets are different from flannel dryer sheets in that you can use various aromatic herbs and spices in addition to essential oils. Now sew up the fourth side. Add a few drops of a complementary essential oil and you're set to use these natural sachets in the dryer. Felted wool dryer balls. Homemade dryer sheets and sachets. 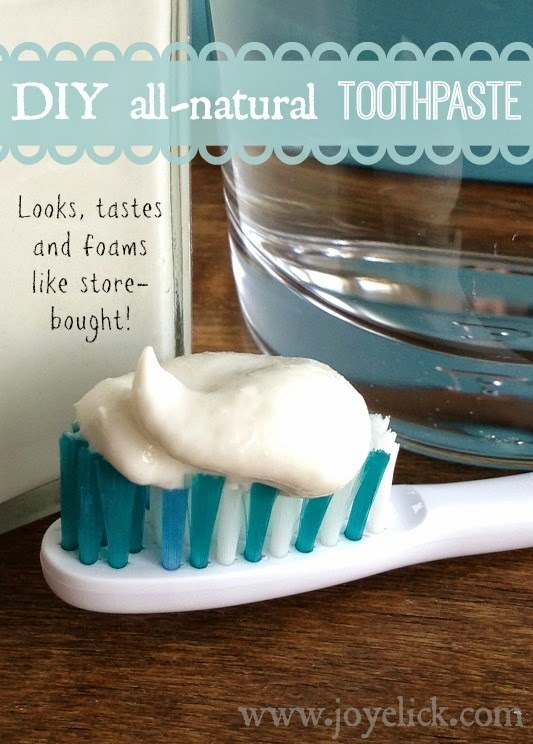 What are some of your favorite natural DIY laundry tricks? I'd love to hear from you in the comments below. I have never heard of the wool dryer balls. I have been aware for years fragrance is BAD for you. I don't use any, and have only maybe used dryer sheets maybe one or two boxes like 10 years ago. I was very conscious of chemicals. My noise is super bothered by scent. Last year I cheaper out and bout arm and hammer detergent. Omg. I thought I was going to die of fumes! It has been years and years since I bought anything other than real natural , soap for the clothes. I don't ever remember them scenting laundry soap like that before. I think they must have quadrupled the scent in the last 10 years! I cannot imagine scenting up the house with Glade air fresheners, scented hand soap , body washes etc. I would just suggest finding a pure source for essential oils as the grocery store bought ones sometimes are not pure but also laden with chemicals. You pictures, are super cute, and everything matches and looks beautiful. That is what drew me to your blog, via Pinterest in the first place. Well done! Sorry for the spelling errors my iPad won't let me go back and fix them.